Why? Do you only have one outfit? No, you have outfits for work, for fun, for play. Have the same mindset with your CV. The LinkedIn CV that shows off what I want others to know about me. The tailored CV that I would adjust for each job I applied for. For that second CV, do take your time to adjust your CV to each job you apply for. Think about what the employer says in their job description, what you know about the company in general. The goal is to make sure your CV speaks to their needs and aspirations, as much as your experience and ability. Then apply now to be a software developer consultant for my Digital Health team at IntraHealth International! mCSD is a new profile published by Integrating the Health Enterprise (IHE) that is currently in Trial Implementation. We are developing a reference implementation of this profile using Node.JS and MongoDB to support the required FHIR resources and interactions. GOFR will be a deduplication tool built on mCSD that uses advanced entity matching with a user interface to reconcile facilities lists. 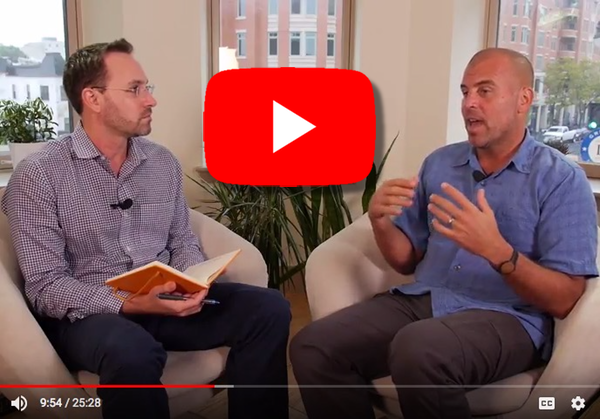 In addition to being on the cutting edge of global health, Open Source, Open Standards, and health system interoperability, you’ll get to work with my team from anywhere in the world. Join Me at Fail Festival! Fail Festival is a celebration of failure as a mark of leadership, innovation, and risk-taking in pushing the boundaries of what is possible in scaling ideas from pilots to global programs. Every year, a dozen intrepid presenters share their remarkable failures with over 300 cheering peers at the best open bar fail event in Washington, DC. 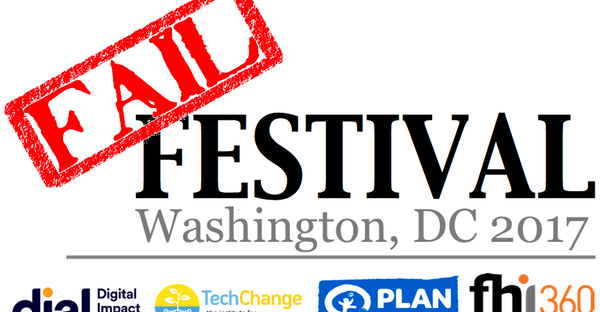 Join us for Fail Festival DC on December 7th, where I’ll share the intimate details of how I lost my dream job in the Philippines, among other tales of disappointment and rebirth. Don’t miss out! Tickets are going fast and we’ll sell out this week.